Be prepared for anything with the Fourteener™ 20. Featuring a revolutionary Air Support™ back panel for maximum ventilation, it offers the perfect balance of comfort and performance. 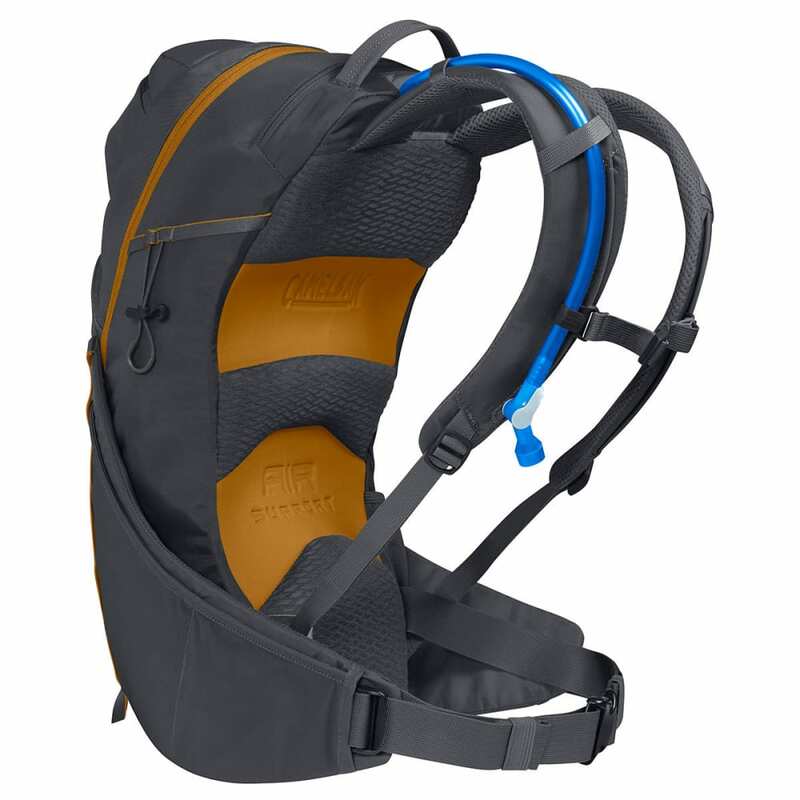 The new 3-liter Crux™ reservoir allows for all-day hydration while the innovative dual-wing belt with integrated cargo compression keeps your load balanced. Multiple compartments, pockets, and lash points offer a place for every essential as you stay cool, comfortable, and ready to tackle whatever is around the next bend. 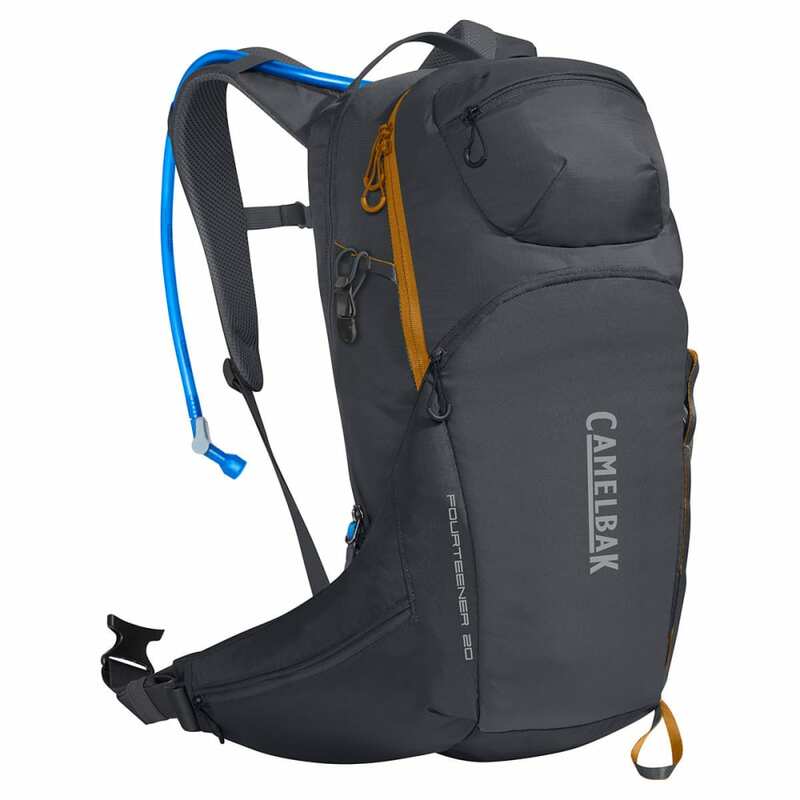 Pack weight: 1.1 kg/2 lbs., 6 oz. Dimensions: 54 x 30 x 26.5 cm / 21.3 x 11.8 x 10.4 in. Dimensions: 21.3 x 11.8 x 10.4 in.